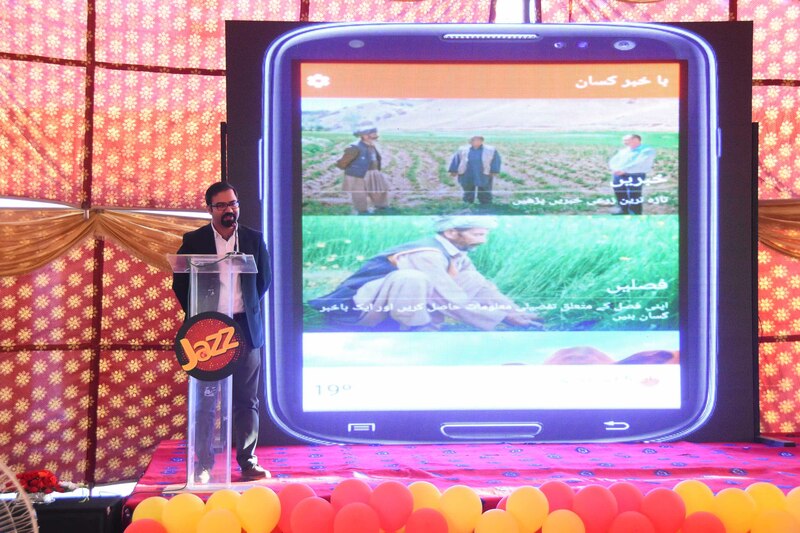 Islamabad – 17th October, 2016: Mobilink is targeting the agriculture sector of Pakistan with the launch of its new value added service (VAS), ‘Ba Khabbar Kisaan’. 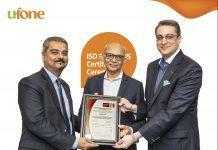 The App based service utilizing interactive voice response technology will provide farmers information and services related to agriculture such as optimized cultivation methods, modern farming techniques, health education for farmers, health precautions for plants, 24/7 helpline with trainings, weather information, crop insurance, market related information and a platform for sales. 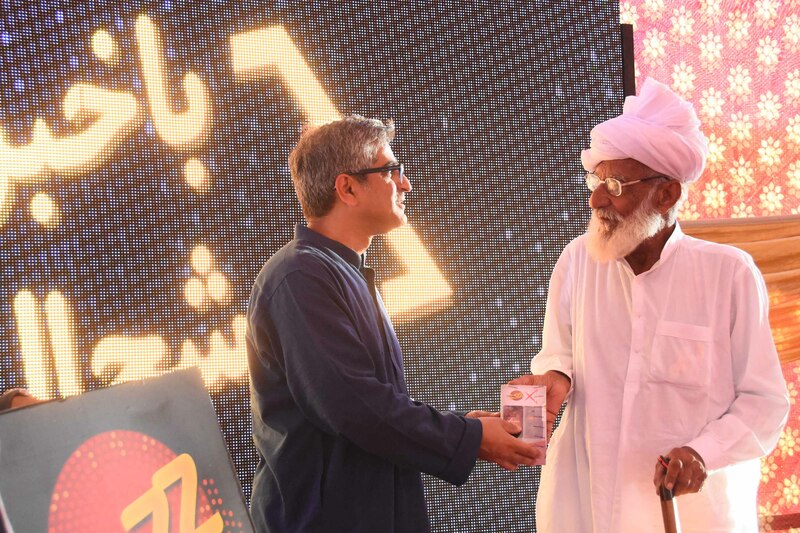 The launch of ‘Ba Khabbar Kisan’ was held in Dera Sardar Sarfraz Khan, Attock, where more than a 1000 local farmers were present to witness Dr. Syed Ismail Shah, Chairman – Pakistan Telecommunications Authority and Aamir Ibrahim, CEO – Mobilink and Warid Pakistan provide a breakdown of the service’s benefits to the farming community. 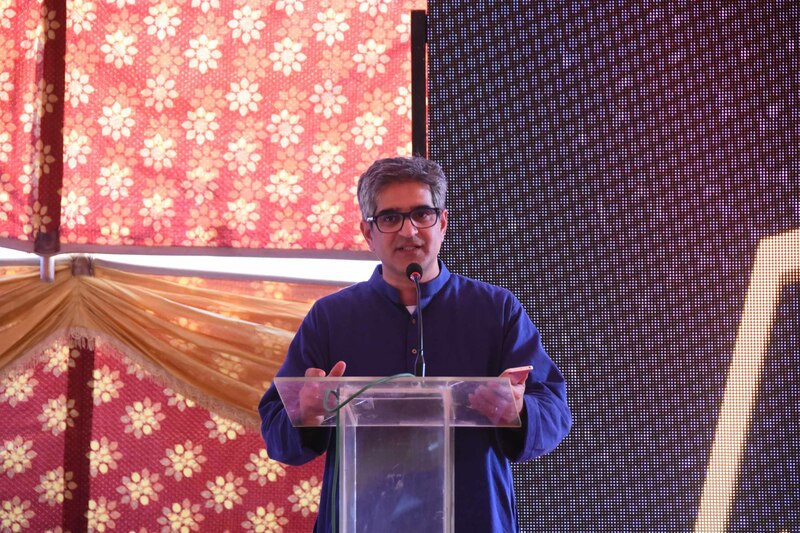 Mobilink is showcasing that mobile operators can offer much more than just basic communication facilities,” said Aamir Ibrahim. 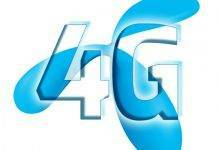 “This service is in line with the direction we took by re-introducing Jazz, as we now want to offer our subscribers freedom of choice, digital empowerment and the power to do more with less; ultimately becoming the first Telco to reach out and reshape all echelons of society.